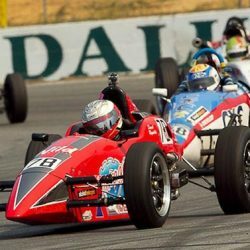 American Racer designs and offers durable road racing tires for Sports Car/Auto Cross, Formula V/Pro 4 and Formula Ford. We know that performance is what drives you as a racer. Our road racing tires are durable enough to last for multiple runs, making them extremely affordable so that you can do more of what you love. 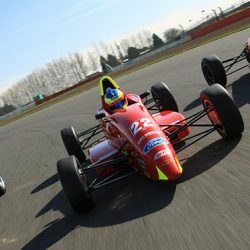 Our road racing tires are made to outperform our competition so that you can outperform yours at any of the different venues you race at, whether it is at an infield with cones or on a circuit. Our road racing tires are versatile and durable. You need tires that hook up quickly for cold starts, are spec driven to meet tight restrictions, and are made with compounds that outperform, yet are very economical. American Racer’s road racing tires are the solution to these types of challenges in road racing. We’re committed to expanding our offerings of high value tires for road racing. 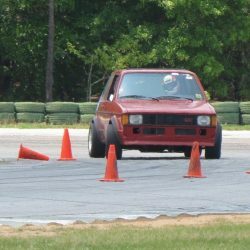 Using our years of expertise and experience at American Racer, we are currently developing and testing compounds so that we can continue to bring you road racing tires to outperform your competition. For more information and technical specifications for American Racer’s road racing tires contact us today.